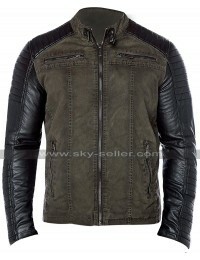 Clothing is always something that takes away a very significant place in the minds of everyone out there and when it comes to the idea of having hands on the best looking jacket this one turns out to be a perfect consideration of all times to be grabbed. 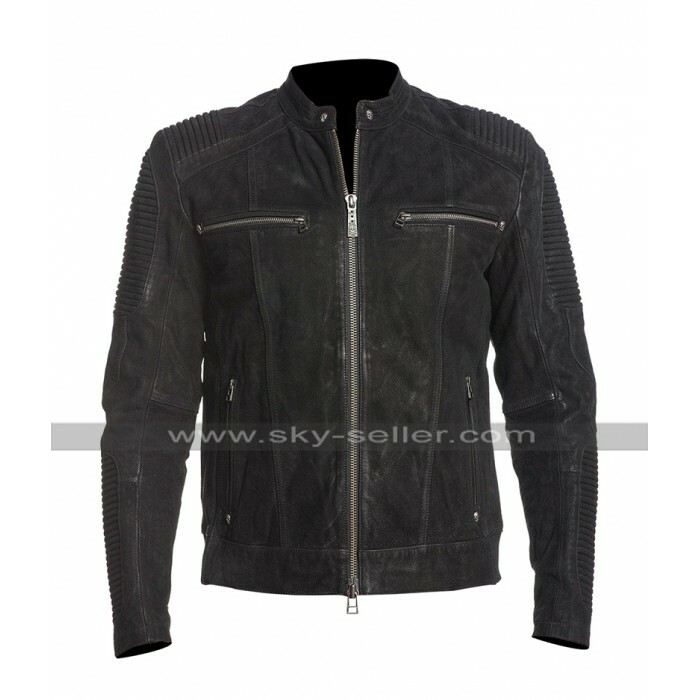 This Fury Road Jacket has been made using the best quality material of leather which may either be genuine leather or it may be faux leather as well. 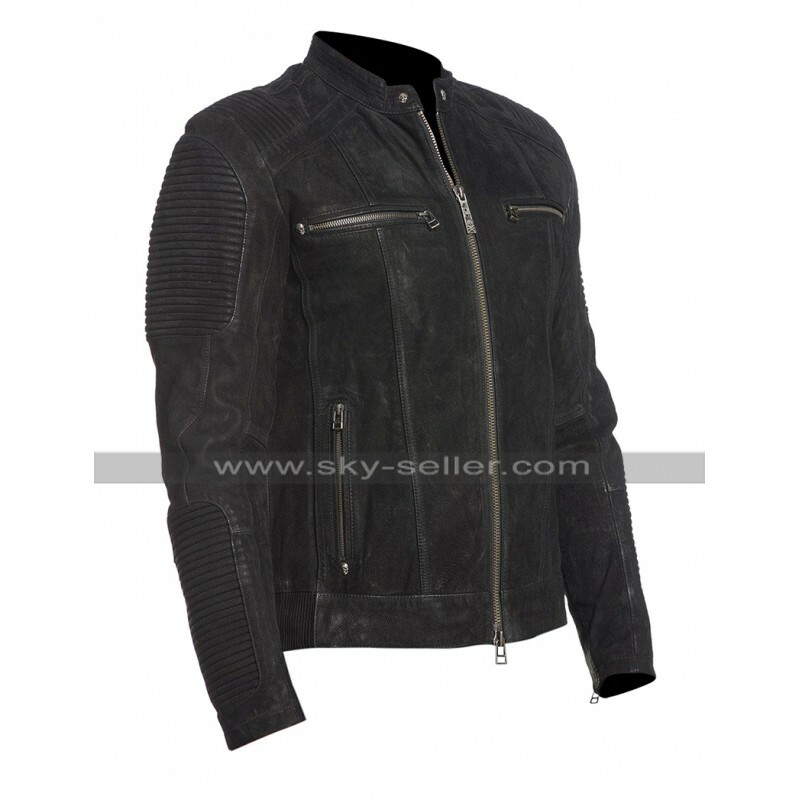 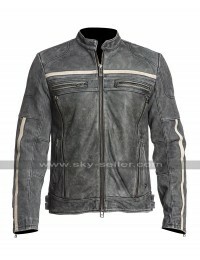 This Fury Road Biker Jacket has been made using the black base of color and has a front closure of zipping with the sleeves in full length. 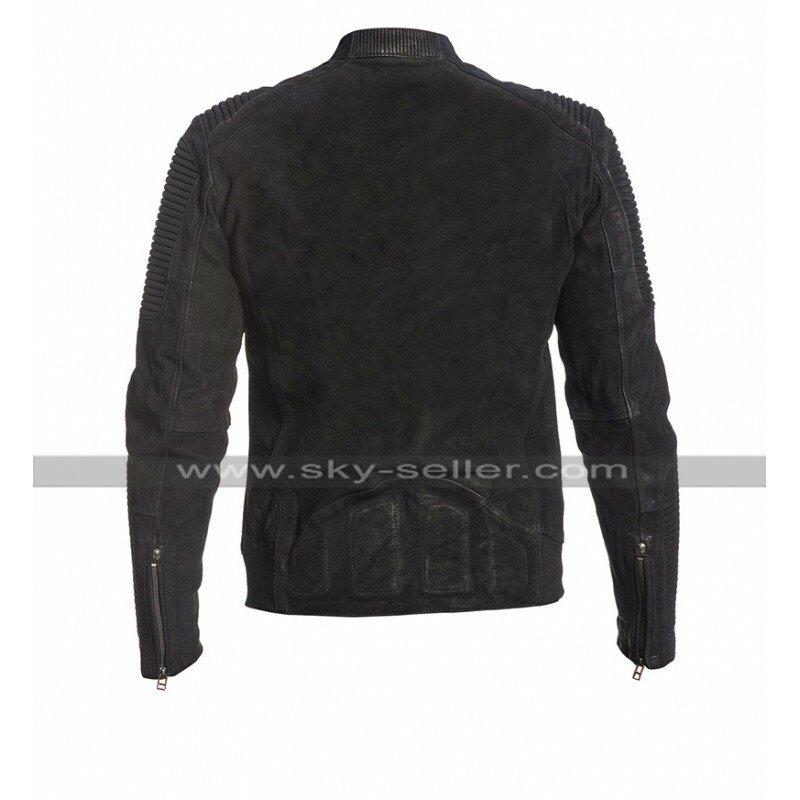 This Black Biker Jacket has shoulder part being embossed with fine lines and looks out of the world to go for at all times. 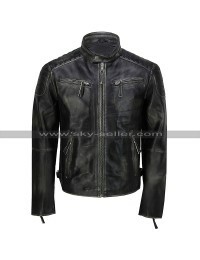 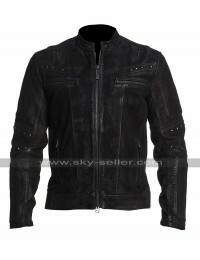 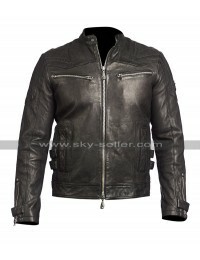 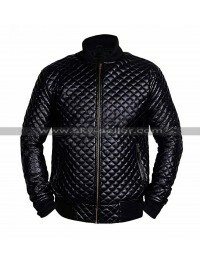 the jacket gives an endlessly warm coverage to the buyers and it looks great at all instances to be they the causal ones of the formal ones since this Black Leather Jacket is something very trendy and appealing in many aspects. 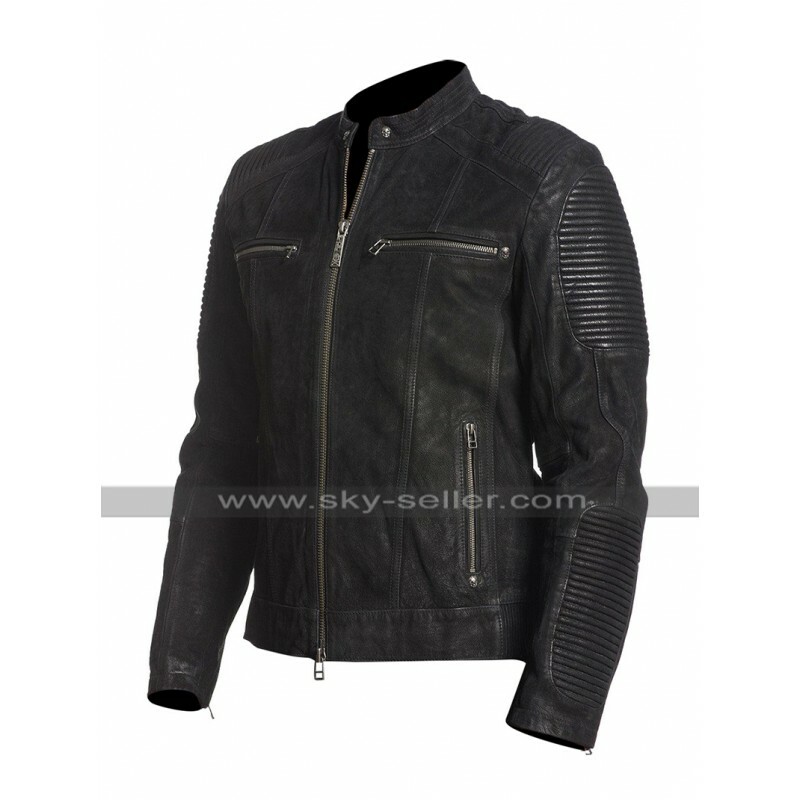 This Biker Leather Jacket has been a perfect choice of all times and must be grabbed as the most outclass choice which is pretty reasonable as well. 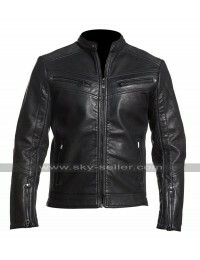 This Cafe Racer Jacket is perfect for bikers.